World-Championship Heritage: We’re not going to tell you that your new CBR500R can go up against MotoGP World Champion Marc Marquez’s Honda RC213V, but we will tell you that there’s plenty of technology proven on the track built into every Honda sportbike engine and chassis. 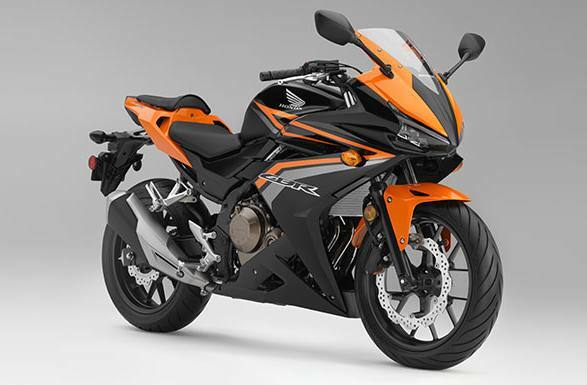 And the CBR500R is no exception. Plenty of Power: Choosing a 500 isn’t a compromise, especially when it’s an engine with as much development behind it as Honda’s parallel twins. Liquid-cooling, double-overhead cams and bulletproof reliability make this a great all-around powerplant for any kind of riding you have in mind. 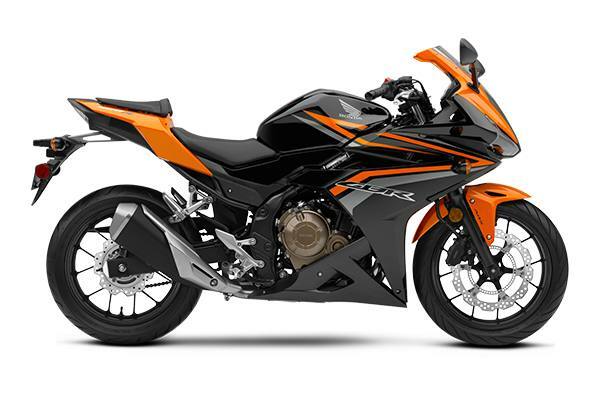 Sporting Riding Position: The CBR500R offers a riding position that’s a touch more sporty but not too aggressive, whether you’re commuting or carving the canyons. You’re an active participant when riding a bike like this—and the rewards are guaranteed to put a smile in your helmet. 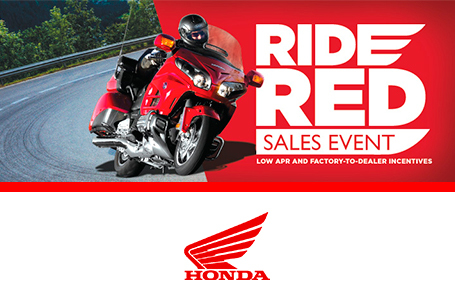 Accessorize Your Style: The CBR500R has a full line of available Honda Genuine Accessories including a sport screen, color-matched passenger seat cowl, and carbon-look accents. Check them out—after all, motorcycles are all about individuality!